One of the top tips for preparing to get a mortgage is to make sure you’re making on-time payments. This may seem very silly to be discussing, but the number of potential buyers who are planning to purchase a home and aren’t paying their bills is staggering.There are many bills that you need to make sure you’re staying current with as you prepare to get a mortgage. 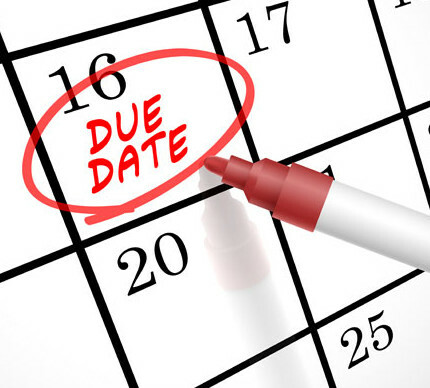 Remember to continue to pay your credit cards, car loans, student loans, utilities, rent, and current mortgage on time. A very common reasons why mortgages are denied after a pre-approval is because a buyer decides to run up the balances on their trade lines. 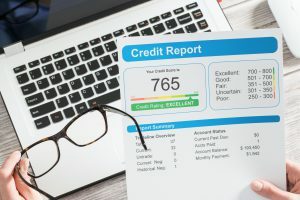 It’s important as you’re preparing to get a mortgage to buy a home that you monitor your credit balances.It is a very bad idea to max out your credit cards and other lines of credit. The higher the balances are, the lower your credit score will be. The impact that credit scores have on getting a mortgage is big. If you have a low credit score because you have large credit balances, you’ll have a higher mortgage interest rate which can cost you thousands of dollars over the life of the mortgage. Please let us know what we can help you with and an associate will get back with you as soon as possible.